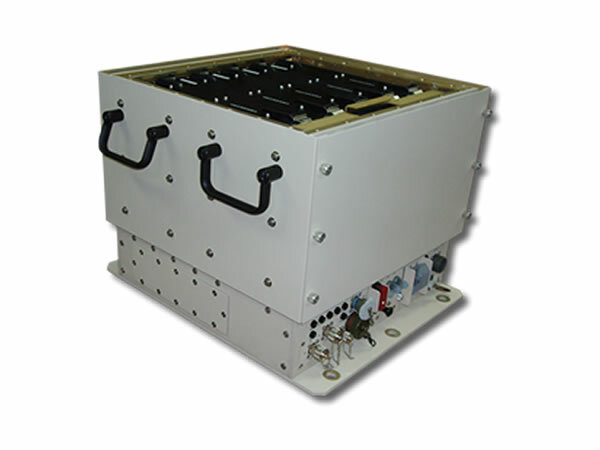 The 6000 Series electrical enclosure is a board product family with a wide variety of standard and custom electronic enclosures, devices and accessories including shock trays, system monitors and solid state drive carriers. These products often use some of the unique concepts developed by NIS excerpted from existing ATR chassis, rackmount enclosures, and from our printer products. They are combined and developed into highly-specialized products that benefit from our extensive experience in ruggedizing commercial electronics, MIL-spec fabrication, manufacturing and testing. As a vertically integrated engineering company, NIS has developed extensive resources in the areas of engineering and manufacturing as noted below. 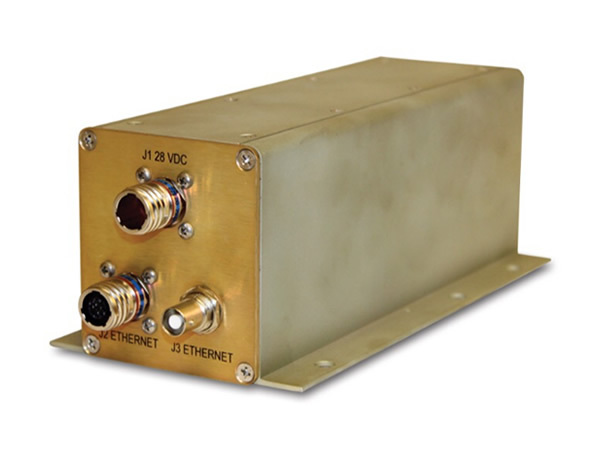 The electronic enclosure models shown below are some of the many standard and custom products available. 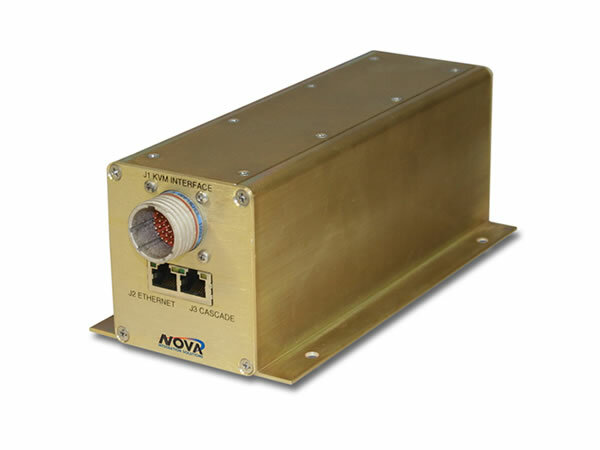 Please contact Nova Integration Solutions to discuss your requirements today. Extensive engineering to include electrical, mechanical, FEA and systems engineering with supporting functions such as PCB layout, IT and drafting.